The standards are launched as part of NCC’s Chicken Check-In program, which serves as a resource for consumers to get the information they are seeking about how meat chickens are raised. 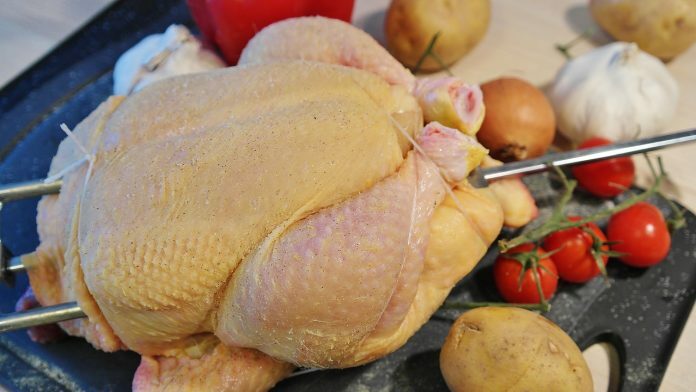 With U.S. chicken consumption at an all-time high, the Chicken Guarantees represent a set of consumer assurances to ensure people have simple, clear and accurate information regarding how their chicken is cared for and raised. For more information about the Chicken Guarantees, visit www.chickencheck.in/chicken-guarantees.